Welcome to your best source for Arlington, VA Jumbo Loans! I was born and raised in Arlington, VA, my Dad still calls Arlington, VA home. Arlington, VA is one of the most unique cities in Northern Virginia because Arlington Virginia is both a county: “Arlington County” and a city: the city of Arlington. Arlington, VA begins the moment you cross over the Potomac River coming from Washington D.C. our Nation’s Capital. Here, Arlington, VA overlooks the Capital City and provides picturesque views of the Washington D.C. skyline. Our website home page offers a gorgeous view of the Washington night skyline from Arlington, VA of three Washington landmarks: the Lincoln Memorial, the Washington Monument, and the U.S. Capital. Arlington, VA was evaluated as the most educated city in America, by CNN Money Magazine in 2006, with 35.7 percent having graduate degrees. This highly educated populace and the location being so close to Washington, D.C. are two very attractive factors that make Arlington, VA a terrific place to call home. Naturally these two very powerful elements drive real estate prices in Arlington, VA up often into the Jumbo Loans category of the Mortgage business. Arlington, VA is a wealthy area and some of the prices of Arlington, VA real estate need our Jumbo Loans expertise. 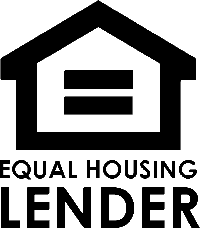 We are in the wholesale Jumbo Loans Mortgage market in Arlington, VA and offer Jumbo Loans for the state of Virginia. Our Jumbo loans wholesale Mortgage expertise attracts both the real estate professionals and Arlington, VA residents. By design, the wholesale Jumbo Loans Mortgage Broker business requires lenders to compete to earn your Jumbo Loans Mortgage business. Because Jumbo Loan Mortgage rates change constantly we are here to help you evaluate if it is the right time to consider refinancing your Arlington, VA Jumbo Loan. Whether you are financing the purchase of a new home or financing or refinancing an existing Arlington, VA home, we make the Jumbo Loans process enjoyable. Helping meet your Jumbo Loans needs as an Arlington, VA Mortgage Broker is a top priority for us. Financing or refinancing an Arlington, VA Jumbo Loan with us is the best way to go for you because we know when lenders compete for your Jumbo Loan business you save. 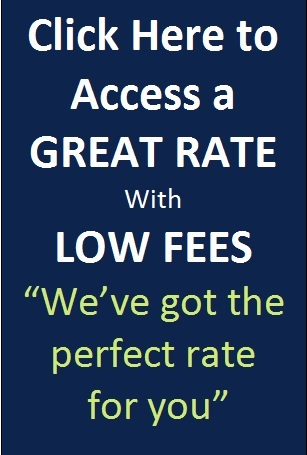 Call us at 703-281-RICK (7425) and permit our efforts to help you experience the power of the wholesale Arlington, VA Jumbo Loans Mortgage market because you save! We are dedicated to working hard and smart to meet all of your Arlington, Virginia mortgage loan needs. Thank you.